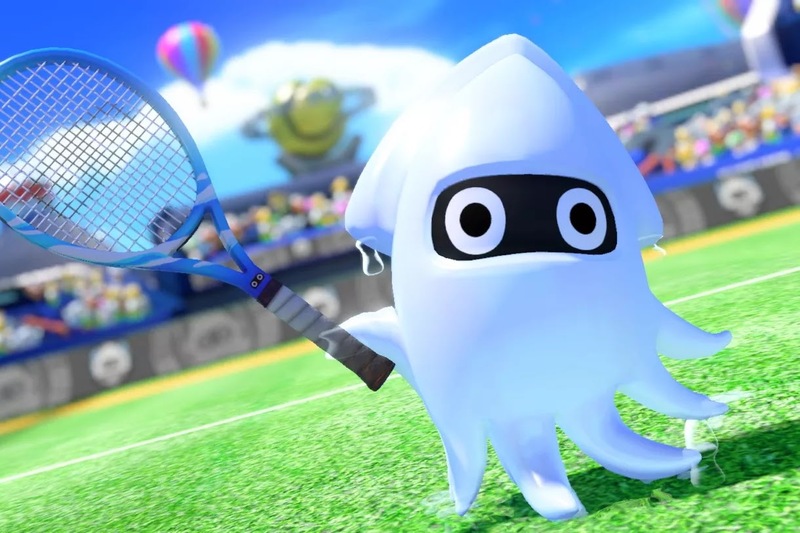 Mario Tennis Aces will get Two additional playable characters after launch : Koopa Troopa and Blooper .Nintendo announced today that characters will be added to the game as free downloadable content this summer . But there are trick to How Nintendo is rolling out Koopa Troopa and Blooper :Players will only be able to get access to those characters early it they take part in online Tournaments for Mario Tennis Aces . Treehouse employee named Roxanne revealed that Koopa Troopa will be available for every mario Tennis Aces owner on 1 August ,but that players can get early access to the characters in July . Mario Tennis Aces will launch on Nintendo Switch on 22 June .